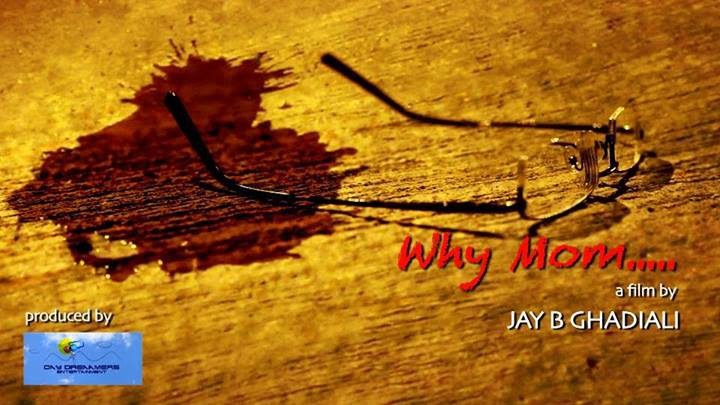 NMIFF welcomes the entry of a short Social Awareness Film “WHY MOM ?? ?” from INDIA, DIRECTED By JAY B GHADIALI. "Raj is all of 25 years, full of life, grab the bull by the horn kinda guy… in short he is the guy next door. One thing That separates Raj from other men of his age is that Raj has always walked on the right side of the law.For this, he has to thank his mother who doted on him like all other moms but inculcated the right values… Raj still follows the rule of reportage laid down by her… Raj still refuses to view this as intrusion… Raj still continues to tread the path his mother wants him to take no matter if his friends call him “mama’s boy”.It takes just one drinking session to change all for Raj… the way Raj perceived the threat of drink and drive…The way Raj perceived to walk the right side of the law and above all the way Raj looks at LIFE or DEATH !!!" 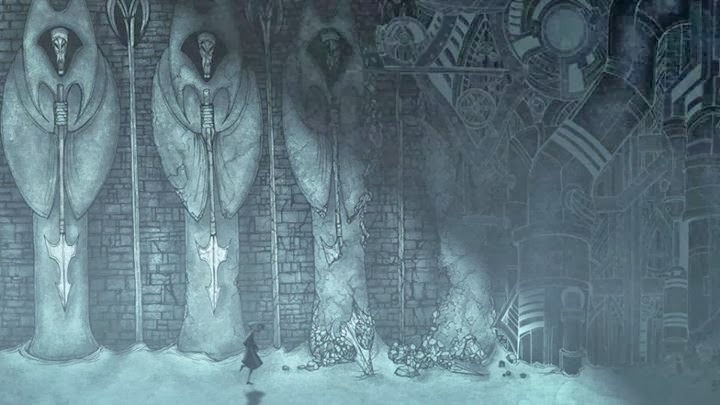 NMIFF welcomes the entry of a Animation Film “LIBRARY” from United States, DIRECTED By Rose Brauner. "When the written word has been destroyed in the name of power, many are forced to seek out creative means of preserving and attaining it." NMIFF welcomes the entry of a Fiction Film “Broken Eternity” from United Kingdom, DIRECTED By Devika Ponnambalam. "BROKEN ETERNITY is a doorway to ancient world steeped in Hindu rituals, vedic chants, and the power of the gods. Reincarnation is explored through a modern day father-daughter relationship." NMIFF welcomes the entry of a Fiction Film “Frangipani” from Australia, DIRECTED By Chandrasekaram Visakesa. "Sarasi does not want Chamath to be the only boy in her bridal dressing class but she couldn’t help wrapping the beautiful wedding saris that Chamath embroiders. She wants Chamath to rescue her from an arranged marriage but Chamath wants to run away." 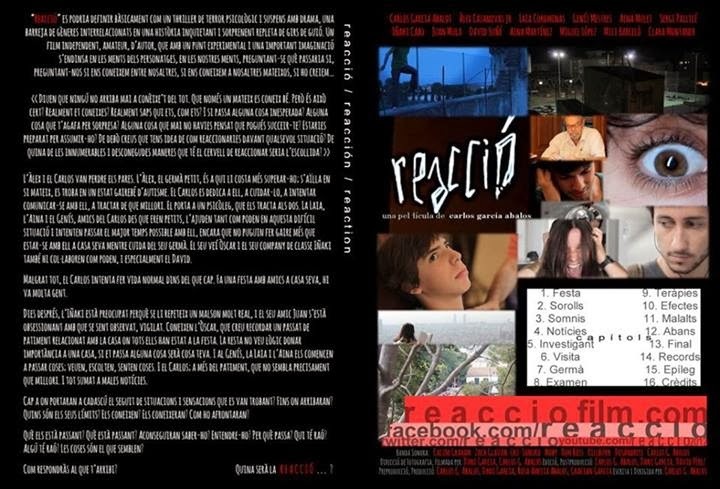 NMIFF welcomes the entry of a Fiction Film “Reacció / Reacción / Reaction” from Spain, DIRECTED By CARLOS GARCIA ABALOS. "Carlos looks after Àlex(didn't overcome the lost),to psichologist but still autist.Friends help.Hides suffering,home party.Iñaki repeats nightmare,Juan feels observed.Weird situations.Suffering.Tragedies. Reality,suggestion,madness?How we react?" 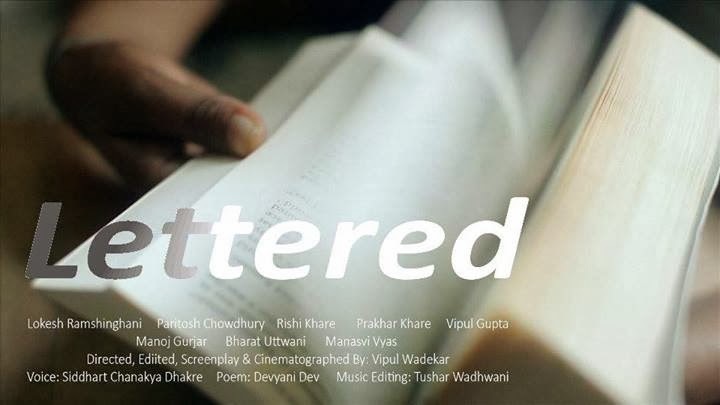 NMIFF welcomes the entry of a short Film “Lettered” from India, DIRECTED By Vipul Wadekar. "Throughout college he was bullied by people. He was made fun of his below average height. Was ridiculed by his colleagues and was never given a chance to have close friends. But he always laughed it all off. He kept following his heart and kept chasing his dreams." NMIFF welcomes the entry of a short Film “Camí del Far - To the Lighthouse” from Spain, DIRECTED By CARLOS GARCIA ABALOS. 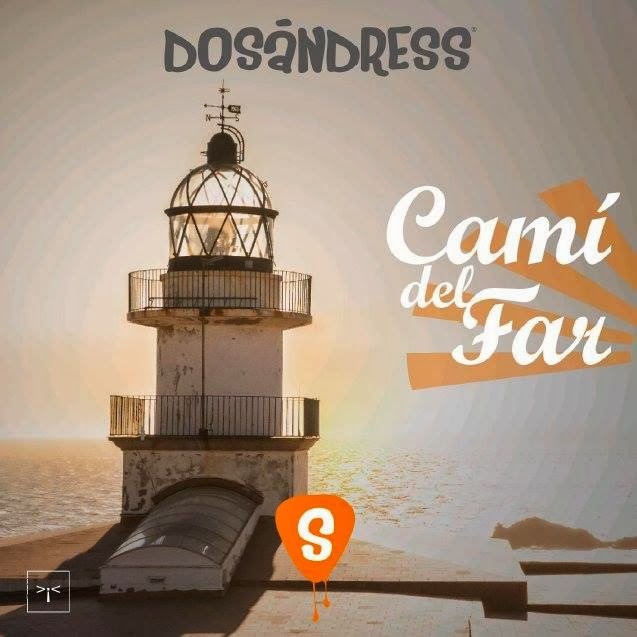 "Music video of To the Lighthouse by Dosándress, a creative adventure (song + music video), a tender story full of truths and metaphores that had to be illustrated by two brothers with a great artistic sensitivity." 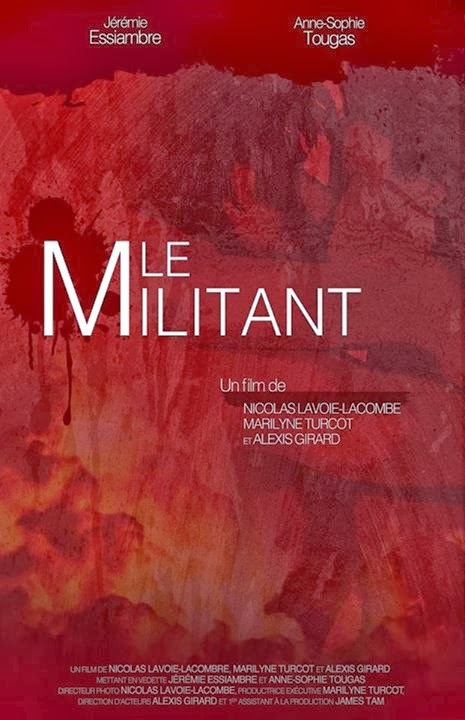 NMIFF welcomes the entry of a Short Fiction Film “Le militant” from Canada, DIRECTED By Nicolas Lavoie-Lacombe, Marilyne Turcot & Alexis Girard. "Alexandre Langevain becomes the spokesperson of the National Student Association during Quebec's biggest social crisis in history. Facing crowds and mass media, Alex's integrity is challenged as he drowns in fame." 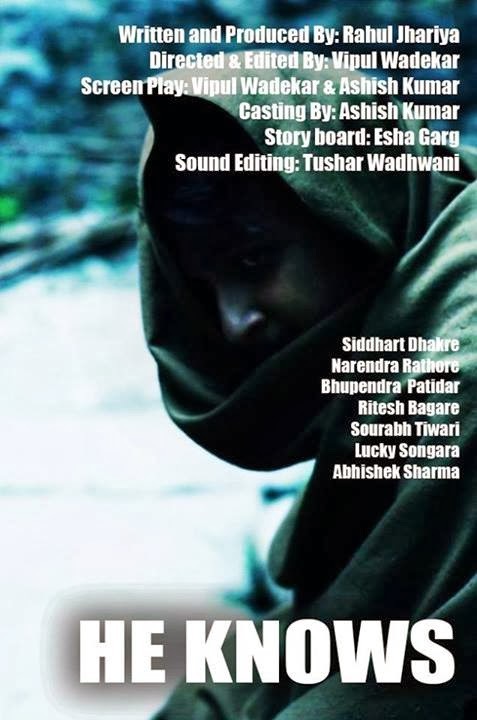 NMIFF welcomes the entry of a Short Fiction Film “He Knows” from INDIA, DIRECTED By Vipul Wadekar. "In today’s world, while people do the wrong with pride, steal with no regrets, they think there’s nobody watching them. That’s the mistake they do. What they forget is that there’s a power, beyond the understanding of a common man that rules." 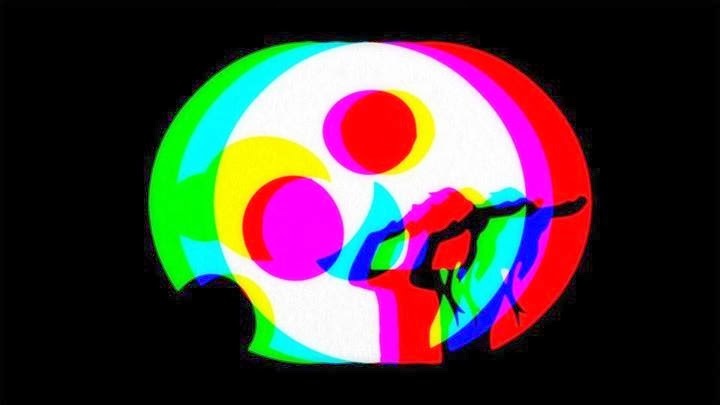 NMIFF welcomes the entry of a short Animation Film “The Cowboy - in color” from Norway, DIRECTED By Trygve Nielsen. "In a black and white world a cowboy picks colors up from his hat, but a crow steals the hat and turns the world gray. A fable about the elementary particles - in RGB technique." 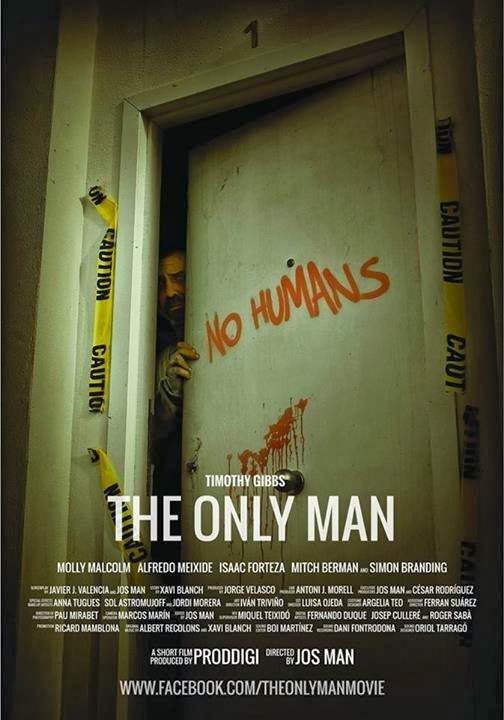 NMIFF welcomes the entry of a short Film “The Only Man” from Spain, DIRECTED By Jos Man. "The story chronicles the last days of a man victim of an epidemic that has turned mankind into degenerate beings void of consciousness; trying to keep his sanity he fights alone against the disease. Though strong in his will to overcome it he will fall victim before he is aware of it." 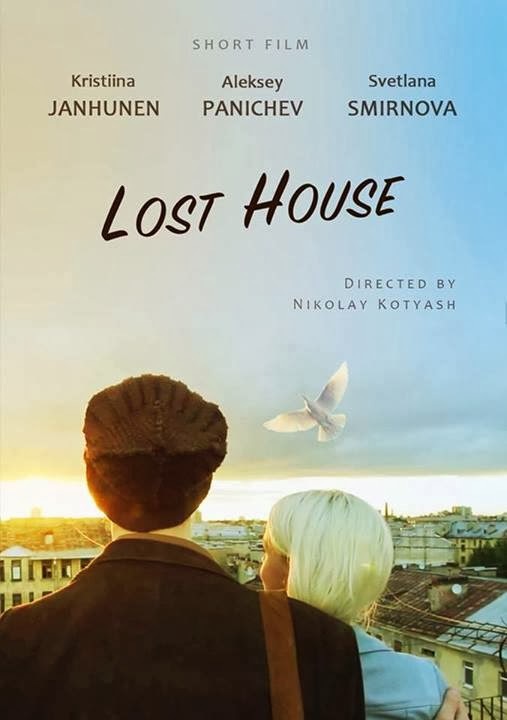 NMIFF welcomes the entry of a Fiction Film “Потерянный дом - Lost house” from Russia, DIRECTED By Nikolay Kotyash. "The walking of Petersburg artist Michael and finnish girl Johanna turns into an easy adventure." 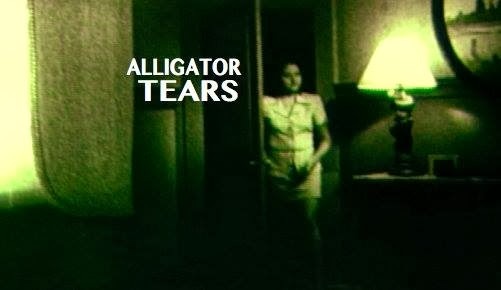 NMIFF welcomes the entry of a Film “Alligator Tears” from United States, DIRECTED By Theresa Schwartzman. "Three pairs of mothers and daughters act out scenes from the classic Bette Davis melodrama Now, Voyager. Lines are forgotten, nobody seems to be in control of the set. What began as an attempt to see if films like Now, Voyager have any relevance today descends into something more personal, and more confusing. Where is Bette Davis when you really need her?" 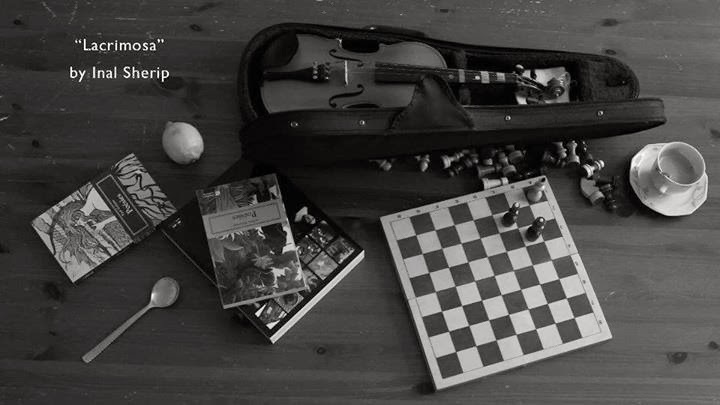 NMIFF welcomes the entry of a Documentary Film “Lacrimosa” from Belgium, DIRECTED By Inal Beck Sherip. "What we're inside soul? What we have in real life?" 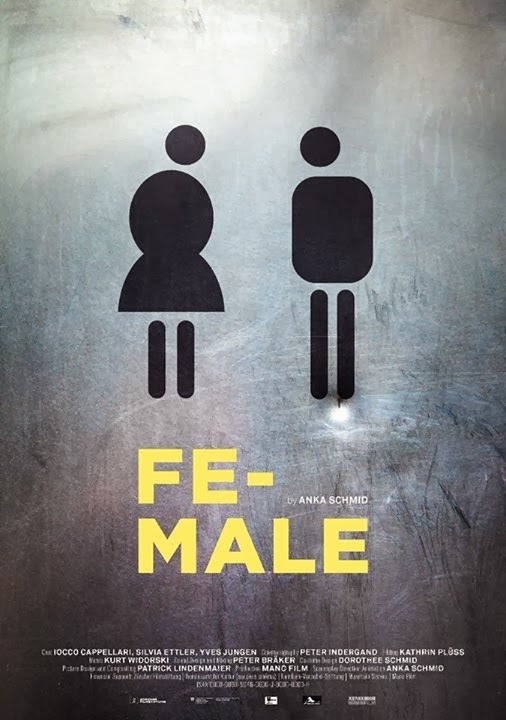 NMIFF welcomes the entry of a Fiction Film “FE-MALE” from Switzerland, DIRECTED By Anka Schmid. "A city park in autumn. People meet coincidentally. For a moment, the figures intermingle. Reality merges with fiction. FE-MALE: a little apparition in everyday life." 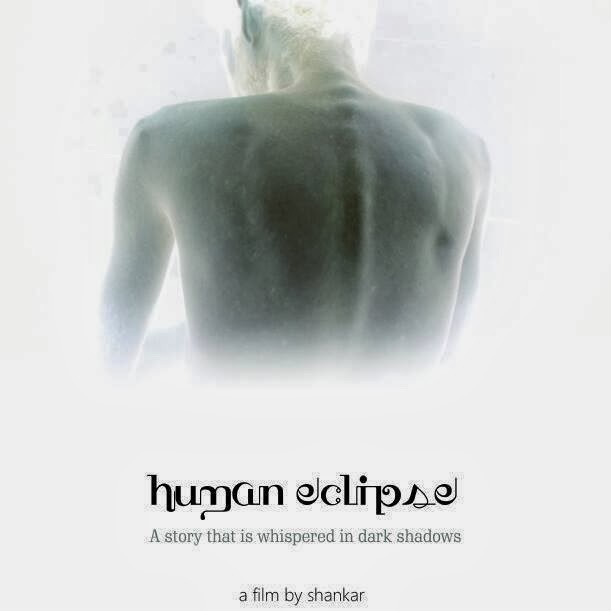 NMIFF welcomes the entry of a short Film “Human Eclipse” from INDIA, DIRECTED By Shankar R.
"Human Eclipse is a short film (Tamil and narrated in English) that aims to capture the audience attention to the social injustice prevalent in society." 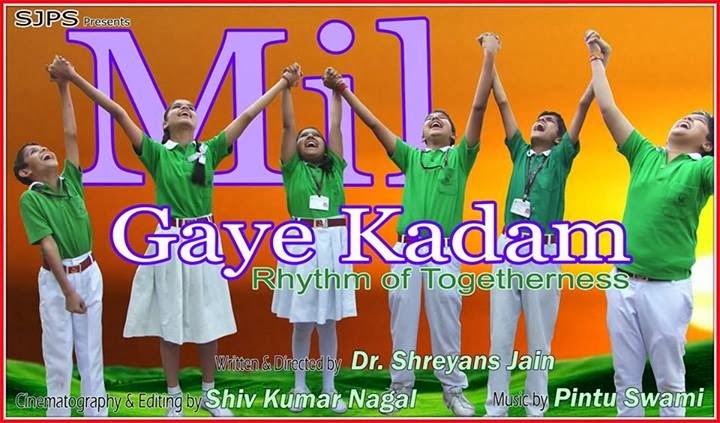 NMIFF welcomes the entry of a Fiction Film “Mil Gaye Kadam” from INDIA, DIRECTED By Shreyans Jain. "It is story of a student of class VIII, who always keeps negative attitude despite positive attitude of his schoolmates. Organization of sports day in his school teaches him a new lesson and changes his personality." 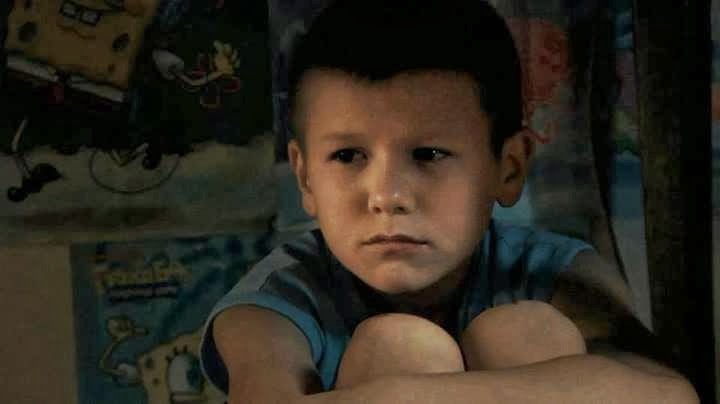 NMIFF welcomes the entry of a Fiction Film “Голубь на крыше - Dove on the roof” from Kazakhstan, DIRECTED By Olga Korotko. "This is a story about a boy who is difficult going through a divorce of his parents." NMIFF welcomes the entry of a short Film “Love Life with Friends” from United States, DIRECTED By Teja Swaroop Tammireddy. "Mike is called by his boss and when he enters his room, he says that he wanted to invite him for lunch and also to meet his daughter. After realizing his boss’s intention, Mike says he has a girlfriend. Angry boss asks Mike to bring his girlfriend"
NMIFF welcomes the entry of a Fiction Film “Fréquence” from Gabon, DIRECTED By David Mboussou. "While secretly recording the quarrel of a couple, a priest makes a terrible discovery." NMIFF welcomes the entry of a Fiction Film “Reflections” from United Kingdom, DIRECTED By Ashley Pegg. "When Mark has to confront the girl who attacked his son, so she can apologize, he has to take a good look at himself – and it doesn't look good." NMIFF welcomes the entry of a Documentary Film “Piros Fehér Zöld - Red white green ” from Hungary, DIRECTED By Tarek Raffoul. 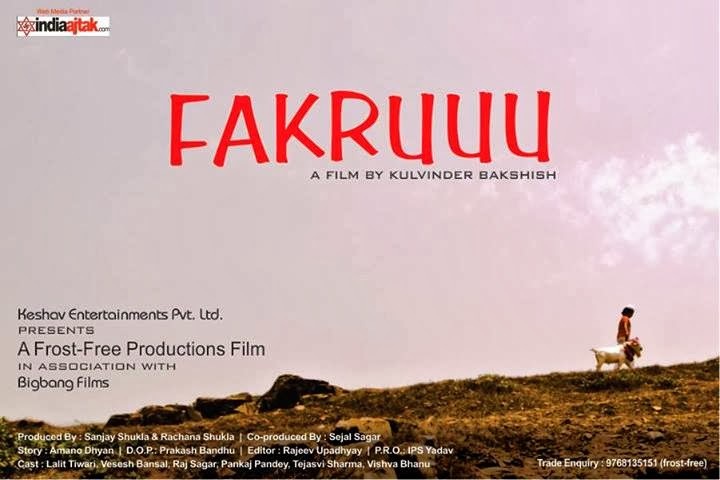 "A short documentary about a mother's struggle, wanting to find a better place for her 37 year old son with down syndrome, before its too late"
NMIFF welcomes the entry of a short Film “FAKRUUU” from INDIA, DIRECTED By Kulvinder Bakshish. "Fakruu is a story wherein every emotion and every feeling like – Love, agony, affection, anxiety, have been portrayed beautifully." 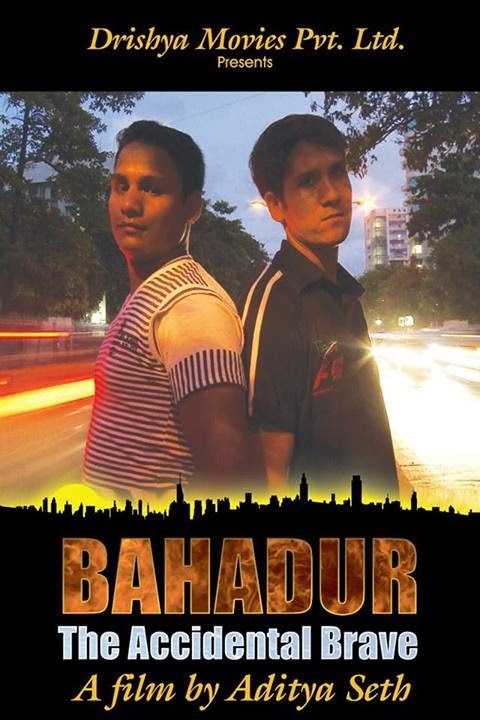 NMIFF welcomes the entry of a Documentary Film “Bahadur The Accidental Brave” from INDIA, DIRECTED By Aditya Seth. "Labour migration to India has historically been an important economic resource for Nepalese communities. A combination of rural poverty and political instability drive many Nepalese men south across the open border with India to take the most menial jobs for low wages with no job security. Living away from their families for long periods of time, many are susceptible to high risk sexual behavior and end up contracting HIV. Understanding of sexual health issues is poor. On returning home for rare visits some pass the disease to their wives, Far Western Nepal, from where the majority of economic migrants to Mumbai originate, is reeling under the impact of an HIV micro-epidemic. Interviews with migrants, health officials and politicians build a complex picture of the difficulties of contemporary Nepal in its ambivalent but interdependent relationship with its larger neighbour, and the unintended social consequences of that exchange."